My father, James Edward Gibson, passed away peacefully at his home, Tuesday, March 20, 2018. He is together again with his loving wife, Mary. Dad was born September 25, 1932, in New Brighton, PA, a son of the late Walter and Georgia Gibson. 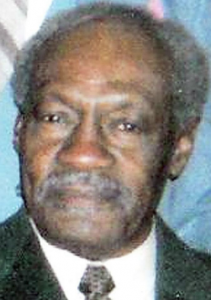 He was a lifetime member of Wayman Chapel AME Church, New Brighton, where he served on the Trustee and Steward Boards. Dad was in the United States Air Force having served in the Korean War. During this time, he met the love of his life, my mother, Mary Swain, to whom he was married for 60 years. He was a Past Master of King Solomon Lodge No. 78. While employed at Babcock and Wilcox, he received his bachelor’s and master’s degrees in Business and History from Slippery Rock University. After retiring from Babcock and Wilcox, he worked as Assistant to the Vice President at Savannah State College. An avid golfer and tennis player, Dad loved being with his family, taking vacations and enjoying the holidays, Dad was preceded in death by his parents, Walter and Georgia Gibson; wife, Mary Gibson; daughter, Pamela Dickerson, in December 2017; brothers, Harold, Gayle, Paul, William, Kenneth, Jerome and Donald. He is survived by myself, daughter, Janette L. Moody, Rochester; two loving grandchildren, Randi Lee Moody, Rochester, and Dorin Dickerson, Bridgeville; great-grandchildren, Lee Michael Moody, Jace and Jett Dickerson; brother, Theodore F. Gibson; sister-in-law, Etherine Gibson Tipper, both of Beaver Falls, and numerous nieces and nephews. 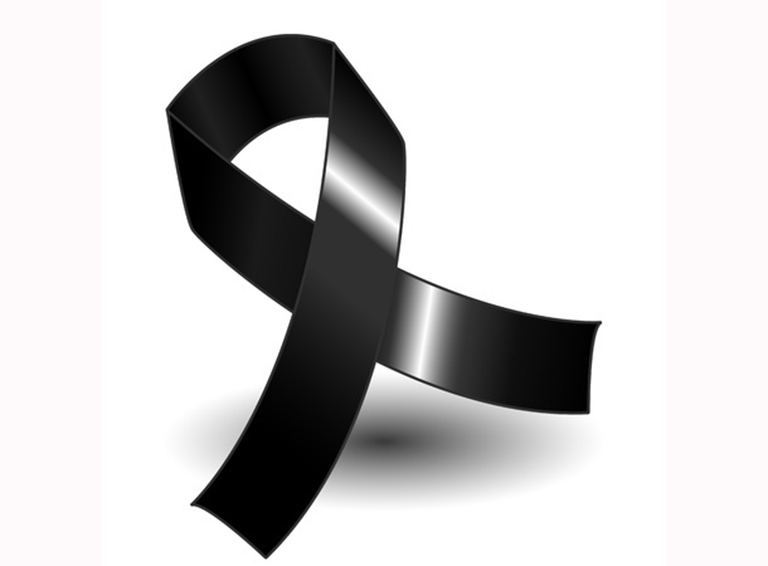 Friends will be received Monday, March 26, 2018, from 10:00 a.m. to 12:00 p.m. in the St. John-Wayman AME Church, Bridgewater, where services will be held at 12:00 p.m. Rev. Buena Smith Dudley, pastor, will officiate. The family wishes to give special thanks to the staff at Heartland Hospice. The Beaver County Special Unit will provide full military honors Monday at 12:30 p.m. at the St. John-Wayman AME Church, Bridgewater. 49 Adams Street, Rochester, PA 15074.